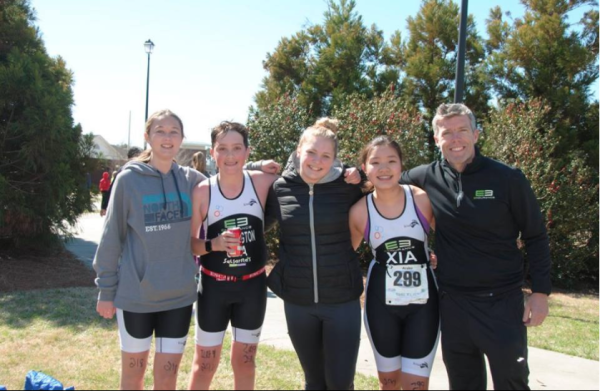 E3 Endurance has an all-inclusive High School Triathlon Team. 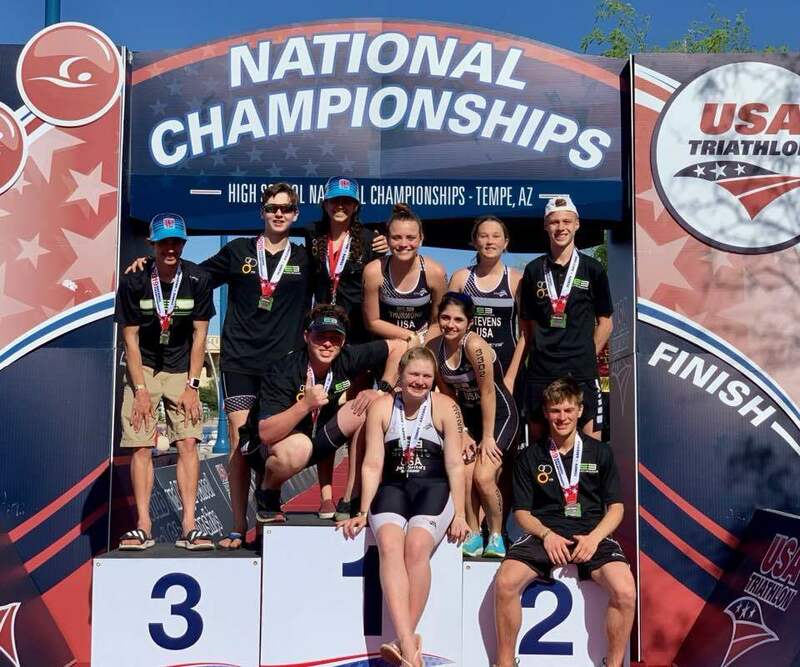 Any high school athlete can join our team to train with like-minded teenagers in a professional training environment, with the goal of competing against other High School Athletes from across the nation at the 4th annual USA Triathlon High School National Championships. 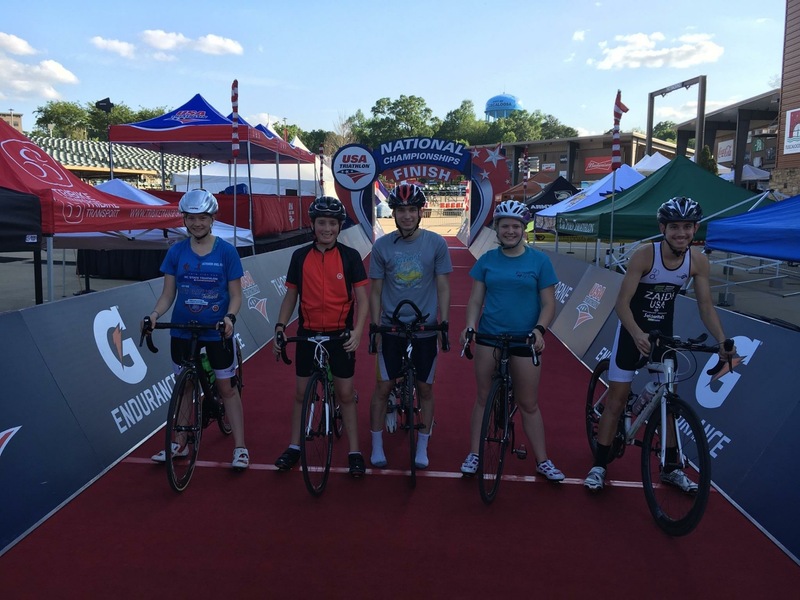 Register with the E3 Endurance’s official USA Triathlon High School Team and begin training with a fast group of young adults. Athletes from freshmen to seniors, from ANY SCHOOL IN THE TRIAD (or beyond) are encouraged and welcome to join the team. 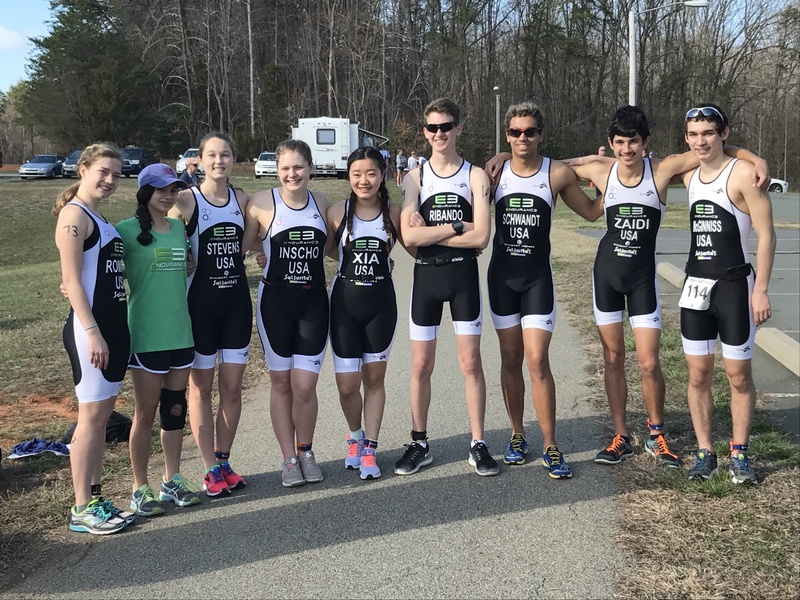 We will have practice in multiple locations throughout the Triad and will race a few local triathlons in preparation for the High School National Championships in Tempe, AZ at the beginning of April. 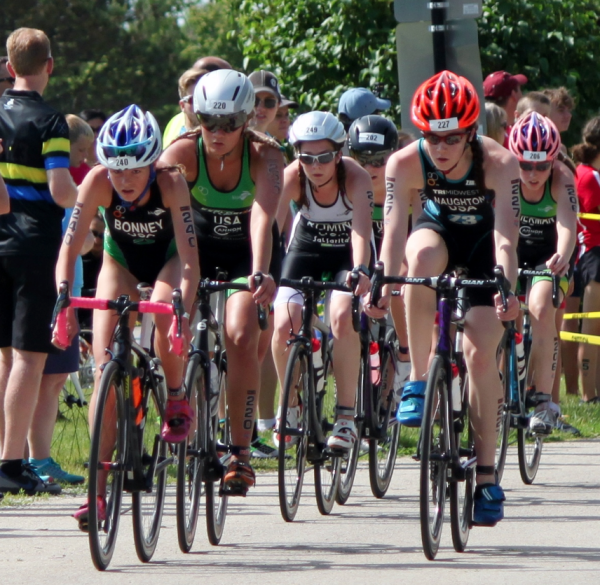 Qualification: Athletes must hold a current USA Triathlon Annual Membership, have raced in at least one USA Triathlon Sanctioned race of sprint distance or longer within the past 12 months, and provide proof of enrollment in a high school program*. * Students can hold part-time, full-time, or home school status. Proof of current class schedule must be provided for eligibility.